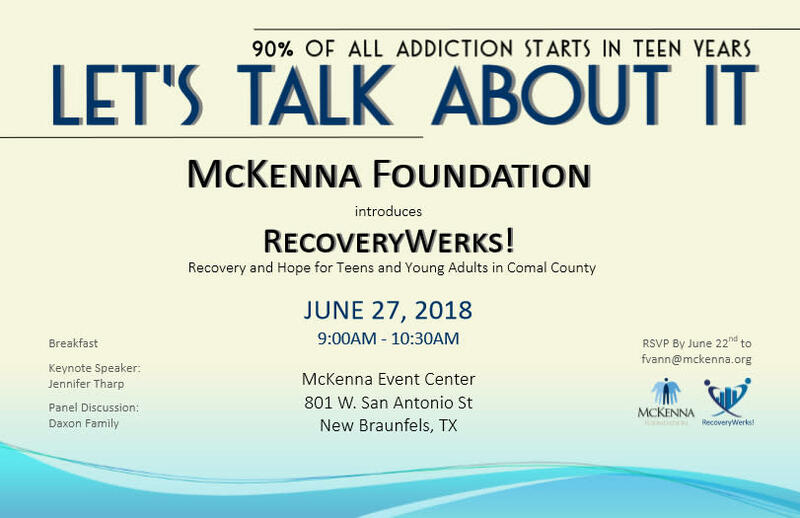 Please join for breakfast and learn about RecoveryWerks! services and programs. This new community resource benefits the entire community and we are hopeful to be a solution for teens and families impacted by substance use disorder.